EDIT December 2018: I changed the title of the thread. It used to be about making DotCom to MOTM cables but there are several different formats discussed now so the title didn't make sense anymore. I cut off each DotCom power cable from the harness and put a MTA156 connector on the end. 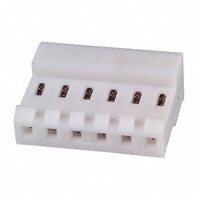 Keep in mind normal sized MOTM power connectors probably wont work well since they are for 18 gauge wire. Now I can plug my DotCom (and Moon, STG, COTK, etc) modules into my Synth Tech MOTM distro boards. that solves that problem! nice. i'm going to sticky this. It seems worth pointing out that you can do the same thing working the other way, wiring an MOTM connector to a Dotcom harness to power MOTM modules with a Dotcom power supply. The negative is the nest of wires that is the Dotcom harness. 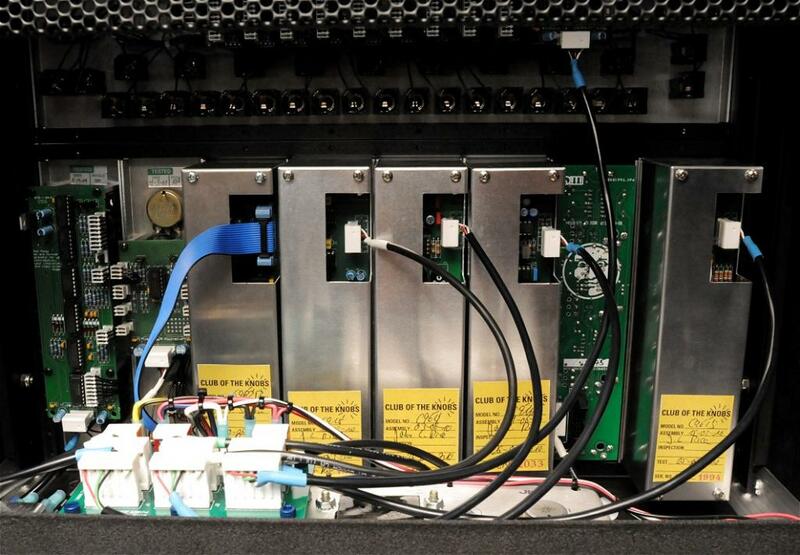 The positive is a more robust amperage and the inclusion of a +5v rail. this shall come in handy. 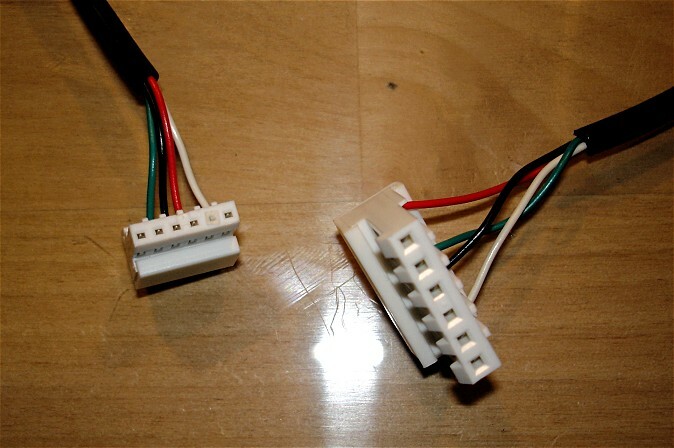 Hey, I swear I didn't copy him but check out fantastic Dave Brown's wiring diagram on how to make these cables! Nope! It is a MTA .156 connector that plugs into a MOTM distro board. 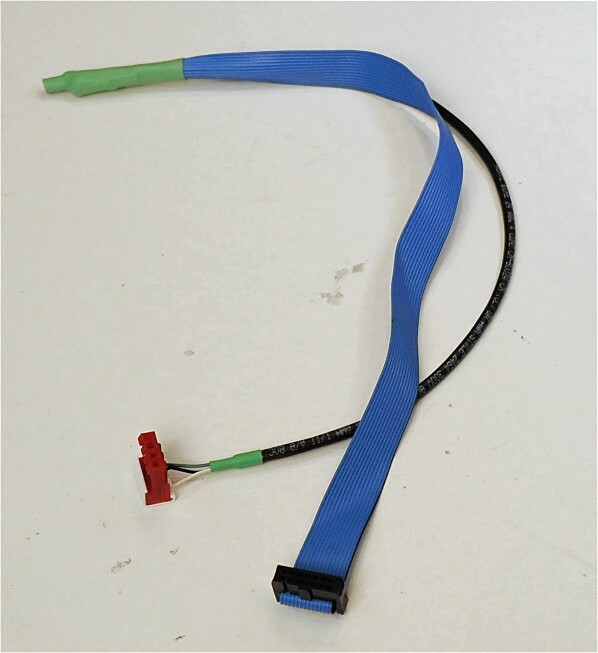 The cable (and connector at the other end) were cut off of a Synthesizers.com DC Power Harness. 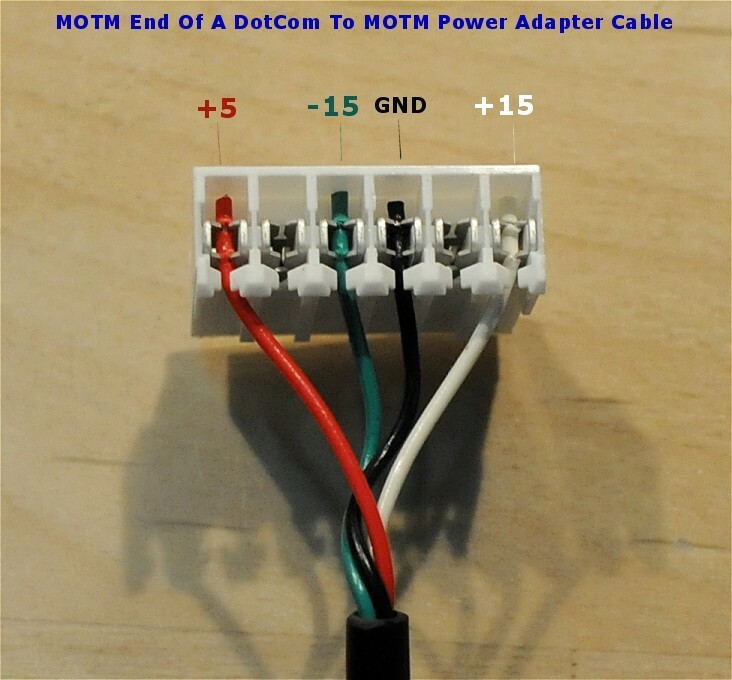 I'm using these cables to power modules, that have DotCom (MTA .100) power headers, from my DIY MOTM style power supplies. Great work John. You always have nice and clean looking DIY builds! How to you use the T-Handle to get the wire in? Do you press the wires in one at a time? insert tool correctly. Modcan's look a lot neater. a chance powering up. My first "DIY"
Yeah, do one wire at a time. No stripping needed, the connector pins cut through the insulation. Interesting to note: if you are doing MTA 0.100 (DotCom) connectors, the insersion tool will work orientated both ways, BUT, for MTA 0.156 (MOTM/MODCAN) the insertion tool only works one way! I'll often gently stick the tool in a hole without a wire to make sure I have it right when doing 0.156 connectores. Cool, thanks Idiotboy and JLR. then I have my DIY stuff, mostly MFOS and Bridechamber stuff and I have 2 MFOS wall wart power supplies running those. Its not the prettiest supply but it is safe and works well. thanx guys, thought id play it safe and ask the experts!!! Btw. for the Europeans: AWG24 is like 0.25 mmÃ‚Â² wire. But you may want to choose one with a bigger insulation. 0.5 mmÃ‚Â² is too big. Are these cables for sale? - and do you have any 4pin to 3pin cables as well? Hi frokka and welcome to Muff's! I've only made these for my own use and don't sell them to other people. If i wasn't so far behind on everything I'd consider making a batch to sell but . . .
Maybe someone like Krisp1 in the UK might be interested in making some of thise? He doesn't currently make them but he does make standard MOTM power cables. 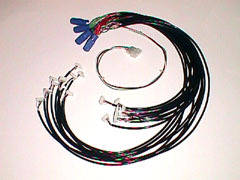 Here is a Custom Solution..
modular connection allows to add more connectors like COTK, curetronics etc. This Solution was build be me. Please contact me if you want this or a silimilar Solution.